We have pre-set packages that suit your budget and needs. 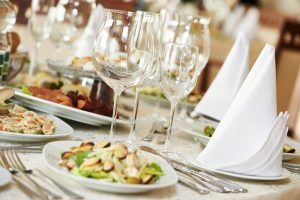 If you want to discuss the particulars of these packages, feel free to contact us via phone call, email or visit us personally at the Vibiana Weeding Venue in Tempe, AZ. We guarantee the consistent and professional wedding services which we are known for this in the wedding industry. Ceremony Venue – Vibiana is an old church in Arizona. It was renovated and turned into a wedding reception. However, we still accept wedding ceremony, in the first place, it is still a church. If you want a solemn wedding ceremony, Vibiana is available for your needs. We have a direct communication with the priest of Arizona and several choirs and musicians so we ensure their prompt arrival at your wedding in Vibiana. 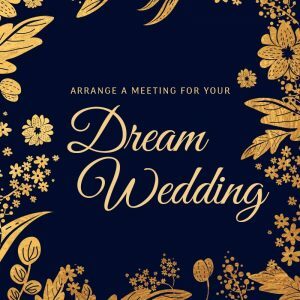 Package1: Planning and Coordination Services – If are just starting to plan a wedding and don’t have any idea when and where to start, this package is for you. In times like this, it is best left your planning and preparation to the experts. We recommend the package1 with complete assistance in planning the details and preparing from start to finish. 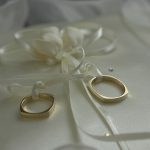 This package includes giving an advice and consultation about the budget and all things about your dream wedding. 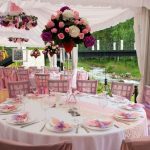 We will scout in our gallery all the things you will need for the wedding such as food, cakes, souvenirs, flowers, invitations, photography, venue and table set-up and more. Ensuring the wedding set-up for the ceremony to the reception. Checking the bride, coordinating up to the final minutes and ensuring the prompt arrival of the church staff. 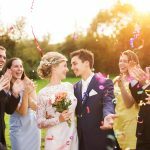 Package2: Coordination – If you already plan your wedding and committed with several merchants for your wedding needs and wants a little help of experts then this package should definitely one for you. It is where we will review the things you’ve already done with the merchants you’ve been hired and add additional things if it’s needed. 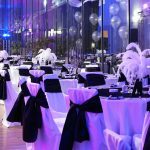 Ensure the beautiful set-up of the venue, assist all the guests. Checking the bride and coordinate until the last minute. Coordinate the church staff, choirs, and musicians.